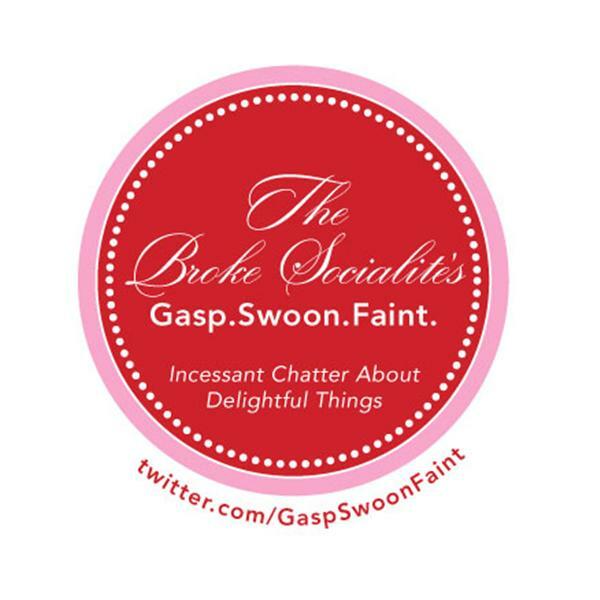 The Broke Socialite connects with the gifted thrifter Gail Wilson of My Repurposed Life.blogspot! Join the Broke Socialite as she gabs with Gail Wilson, a blogger who sets to find other's trash and make it beautiful and fabulous treasure! We'll find out what sorts of finds make Gail swoon, as well as her reason for being a treasure hunter!